Our Trunk Keepers really are the heart of Matilda Jane. Their stories are all so unique – and they are all so heartfelt, too. Lucky for us … our Trunk Keepers love sharing them! “I have to share this, because someone else’s dream depends on it,” Team Leader Amanda Clark says. We love that so much … it gives us goosebumps!! And we love Amanda’s story, too! If you’ve ever maybe, kinda, sorta considered joining us as a Trunk Keeper, you have to hear her story! Amanda was first introduced to Matilda Jane eight years ago, when her first daughter was just a baby. She instantly fell in love with the clothes … and quickly after, the company. 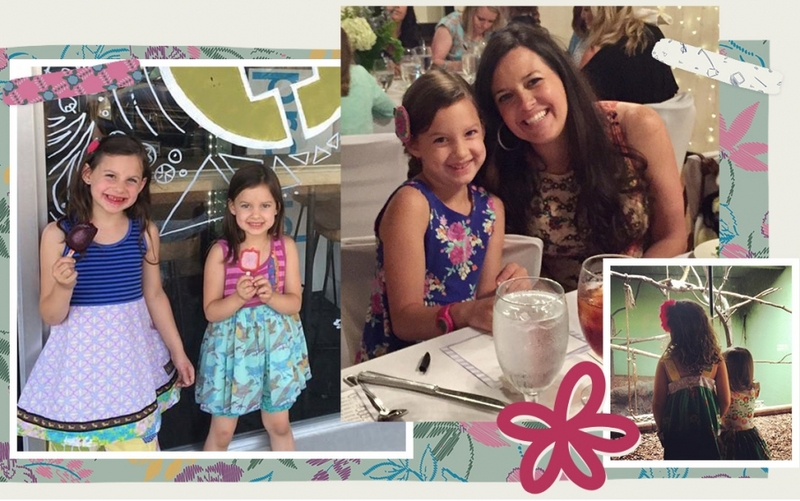 She felt deeply connected to Matilda’s Jane mission and often daydreamed about leaving her full-time teaching job and becoming a Matilda Jane Trunk Keeper. It was Amanda’s husband, Jason, who convinced her to take the leap after doing the math, crunching the numbers, and encouraging her she could be as successful as she wanted to be in this new venture. And successful she was! 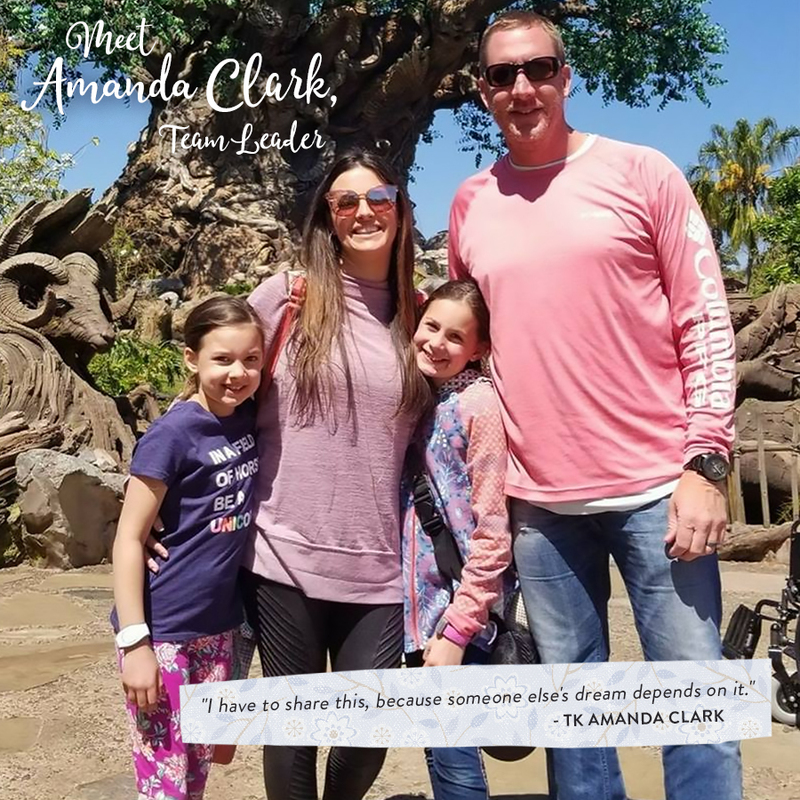 One year after becoming a TK with Matilda Jane, Amanda was building her team and was able to leave her full-time job. Fourteen seasons in, Amanda has built a thriving business with Matilda Jane. She has built a team of more than 30 women. And helping them realize their own dreams is now her biggest reward. What does she tell those women on her team? What does she want to tell YOU? If you believe in our mission, and are an entrepreneur at heart, we would love for you to join us. Learn more at MatildaJaneClothing/JoinUs. I am interested in learning about how to start.